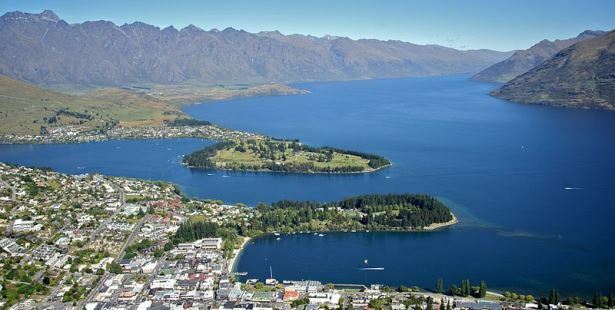 New Zealand is made up of two islands, the north and south. Each has several large cities, Auckland in the north and Christchurch or Queenstown in the south being the main international entry airports. New Zealand motorhome rental, campervan hire and recreational vehicle (RV) agents are located near all major airports in New Zealand, including Apollo Campervans, Britz Campers and Maui Motorhome rentals in New Zealand. Book your New Zealand motorhome rental or campervan hire online before you travel, then simply pick up the keys on arrival and begin your RV holiday without delay! A rental motorhome trip from the north of New Zealand to the south takes you through beautiful scenery, through mountain roads, past glaciers and across an ocean! Though divided into two islands, it is possible to take your hire campervan on the ferry from Wellington to Picton. There are holiday parks and caravan and camping sites that will accept motorhomes, campervans and recreational vehicles with truly amazing locations and facilities throughout New Zealand. The country can offer a little bit of everything. There are vineyards, skiing and snowboarding, hiking, glacier walking, volcanic hot springs, surfing and other adventure activities, as well as city sights and nightlife, not to mention the culture of the Maori people. 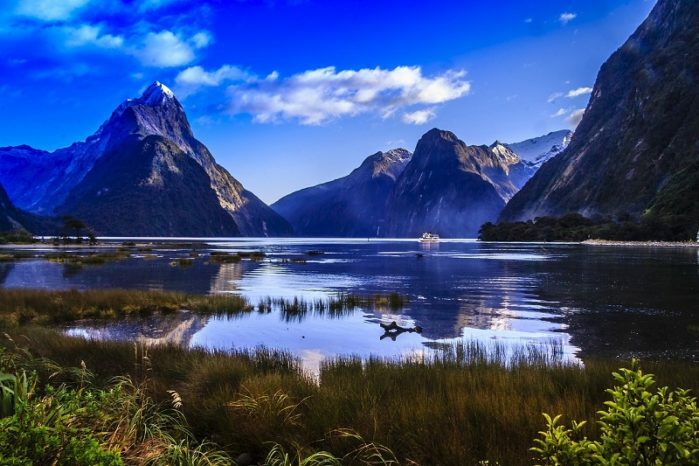 New Zealand is known for being laid back; and getting into the relaxed groove can be the first thing on your list! No matter your planned route, it is sure to take your breath away. Don’t believe me? Watch The Lord of the Rings movie, shot entirely in New Zealand, to whet your appetite. Grab a map and a marker and start planning your campervan hire trip! Campgrounds and holiday parks in New Zealand can be pre-booked online before travel. You can either pre-book an itinerary; or purchase open dated vouchers for New Zealand Holiday Parks and campgrounds, that you use whilst travelling in New Zealand. Drive on the left hand side of the road. New Zealand roads are known for being narrow and windy; so overestimate your travel time and make sure the driver gets enough rest. You must have a valid driving license. If your license is not in English; then you must carry a valid International Driving Permit issued in your home country. Seatbelts are compulsory and babies and young children must be restrained in an approved car seat. You can hire a seat from most New Zealand motorhome and campervan hire companies. A great alternative to normal GPS Sat Nav in New Zealand is a KRUSE GPS Audio Travel Guide. As well as working like a normal GPS, this great alternative also gives you a detailed commentary as you travel through each region. Let’s you know what you can do, where the best restaurants and cafes are, as well as all those hidden secret gems. Best of all rates are as little as NZ$10 per day, less than a normal Sat Nav from the motorhome rental & campervan hire companies!